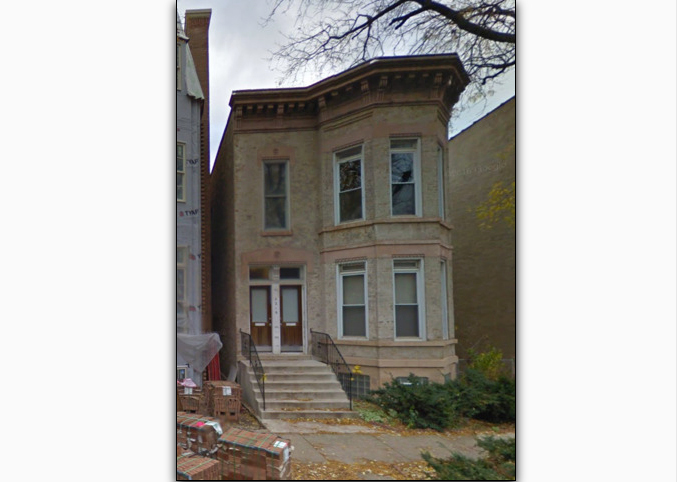 Fantastic opportunity to buy a 32′ wide lot on one of Lincoln Park’s most desirable blocks! This is tear down opportunity or work with the existing shell for a gut renovation. Zoning is RT4. Survey has been ordered and recent appraisal (October 2016) shows the lot size as 32′ by 124.4′.